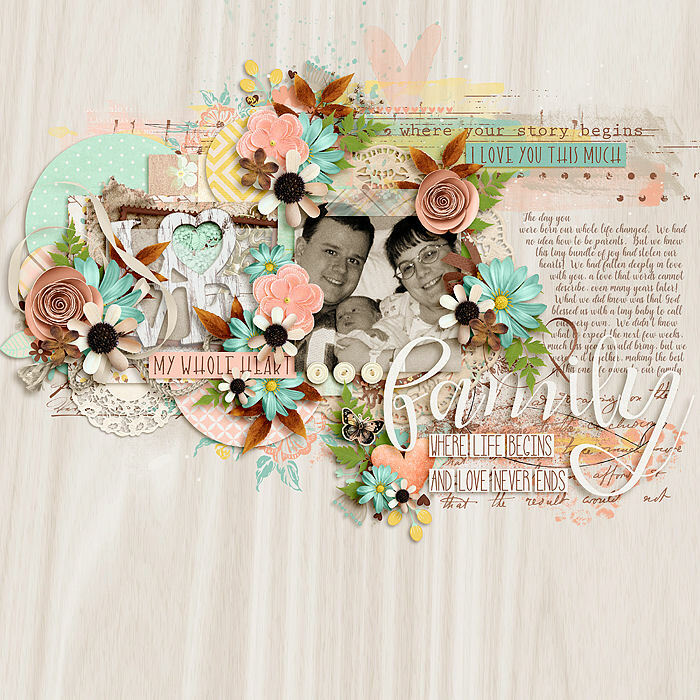 Wendy has a truly beautiful gallery, and in it you can see the joy and love in her layouts. 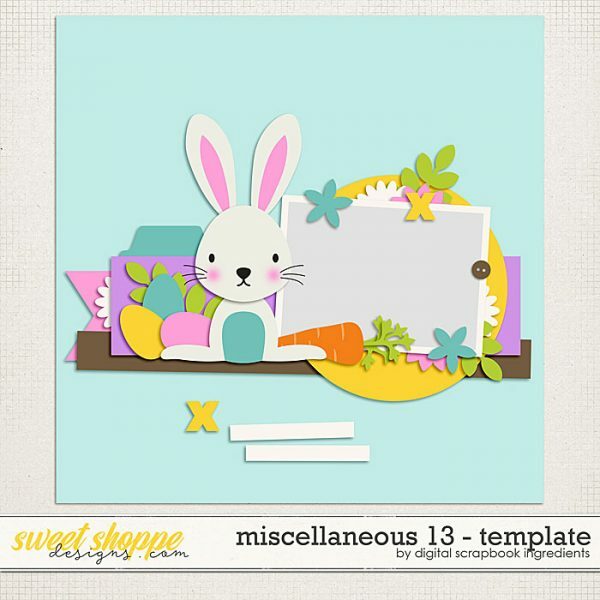 On top of that, this lady is amazing at layering papers and clustering elements on her pages. 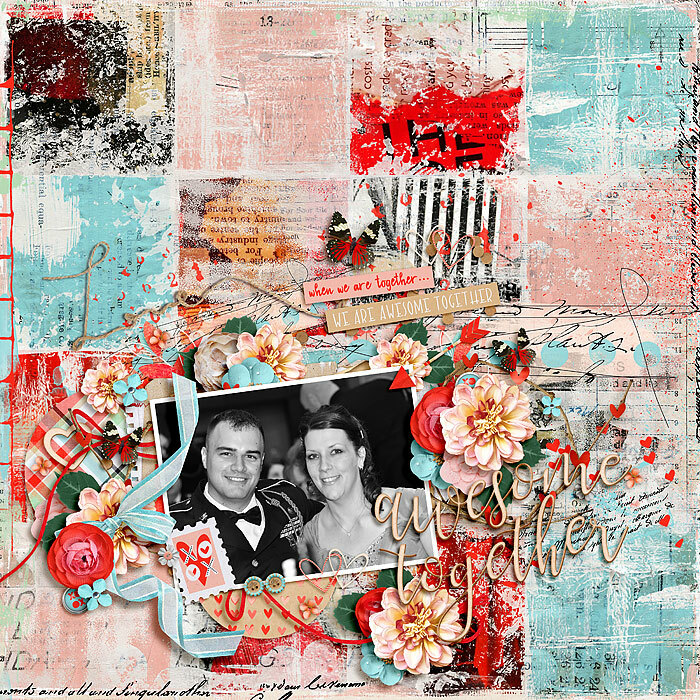 We are happy to have her layouts and the encouraging comments she leaves for others in our gallery. So before we get to the challenge, we asked Wendy a few questions so we could get to know her a little better. 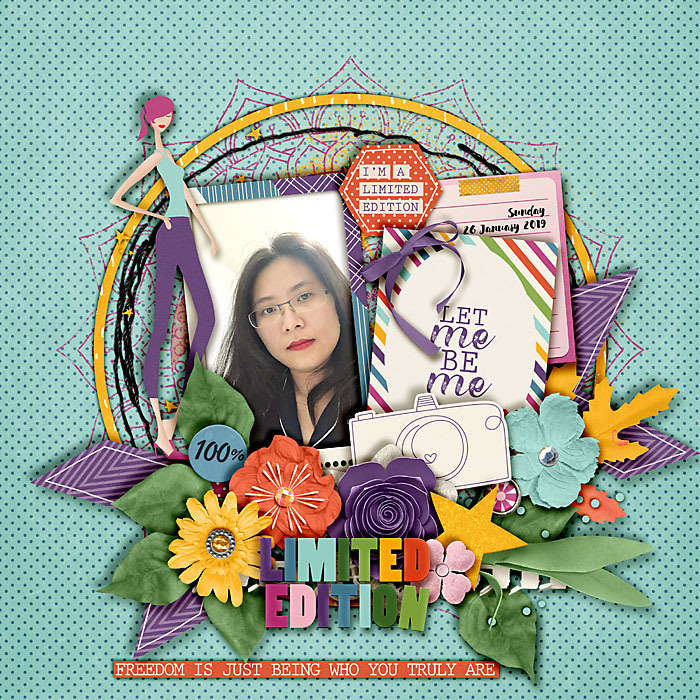 Now it’s time to see Wendy’s sweet inspiration for this month’s challenge. 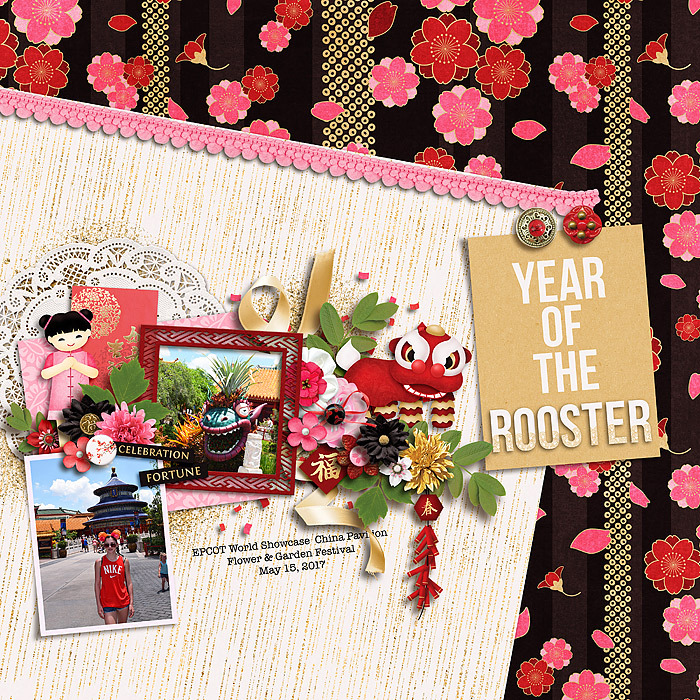 We’ve selected 4 layouts from her gallery. You can click on any of them to check them out in detail or leave her some love through a comment. 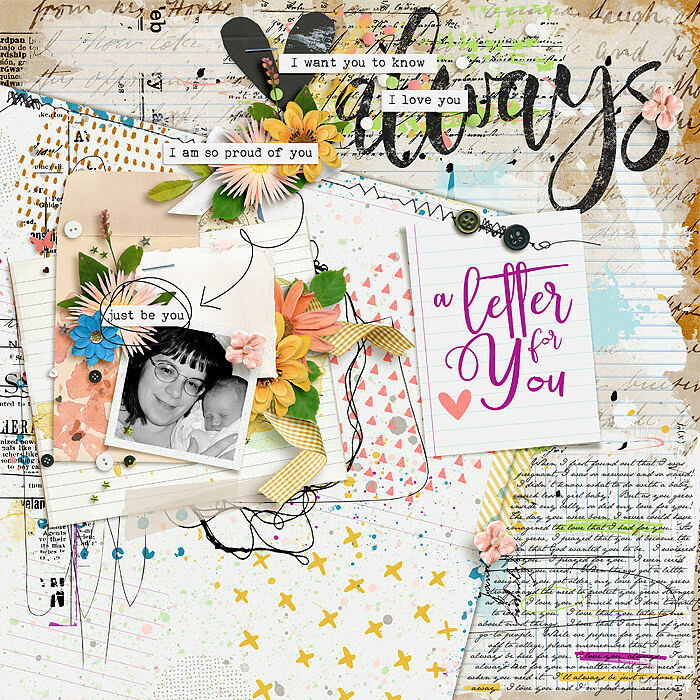 And if you want to participate in the scraplift challenge for this month (which is one of the options on February’s Passport to Love), you can select any of one of these layouts to lift. 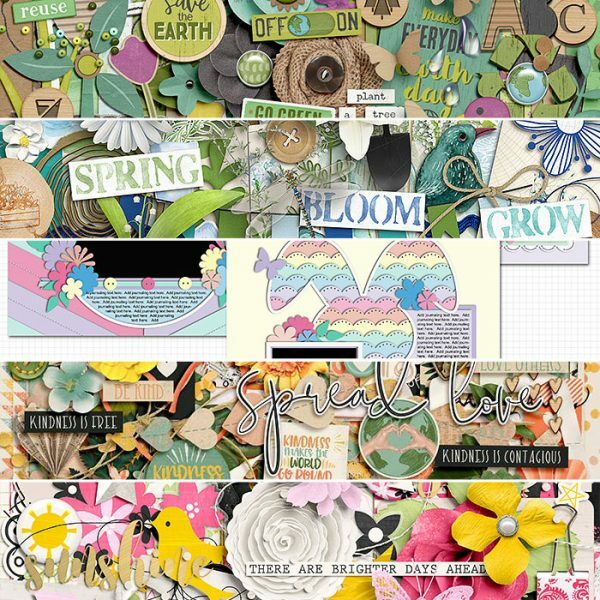 We can’t wait to see how these inspire you! 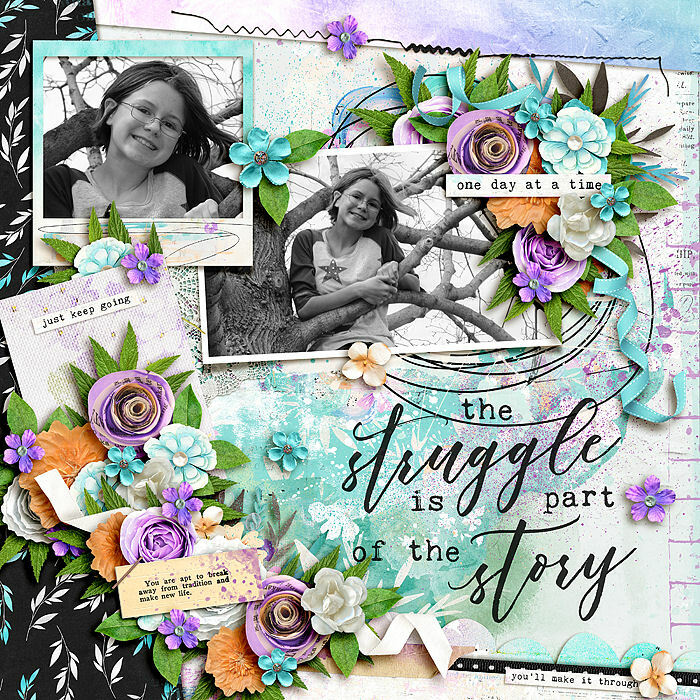 We asked some of the Sugar Babes to join our scraplift challenge, and check out how they have lifted Wendy’s layouts. 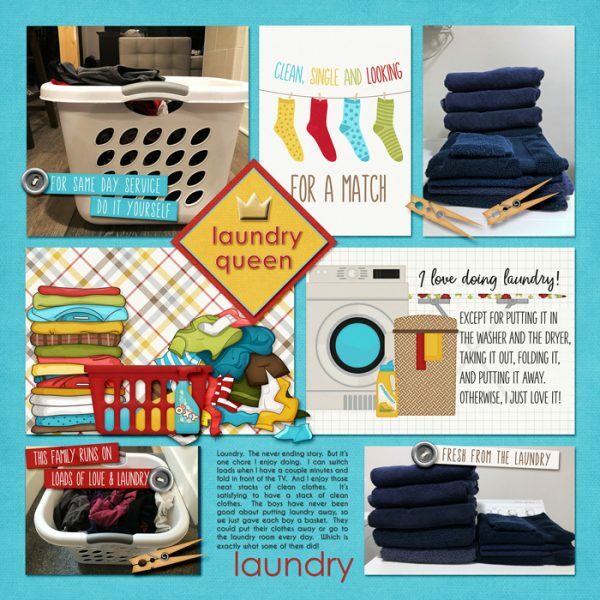 Thank you so much, Wendy, for taking the time to answer our questions and for sharing your layouts with us month after month. We love our community here at The Shoppe! 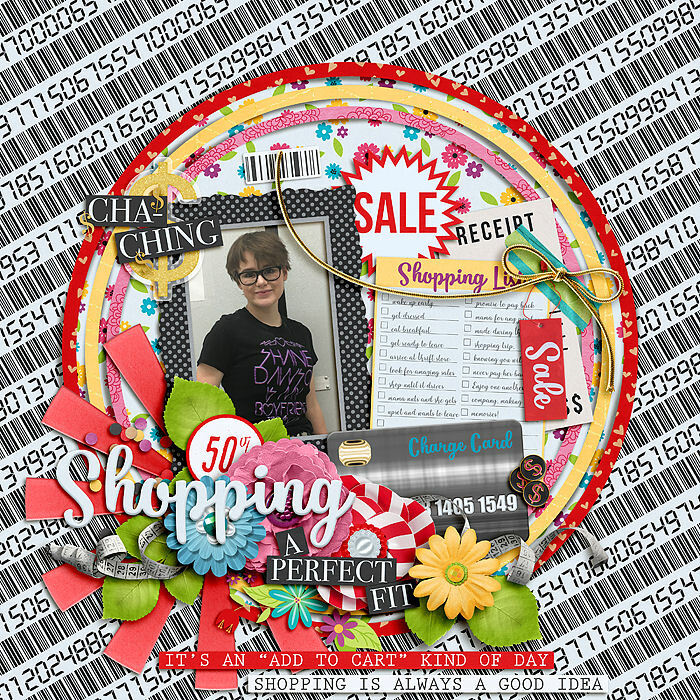 Wendy congrats on being chosen for the scraplift challenge! How fun that we get to pick which layout to lift! Thanks! Congrats Wendy!! Your gallery is beautiful and very inspiring! !